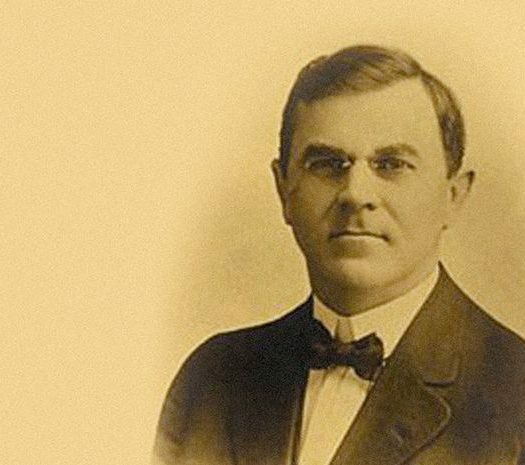 In 1895, Charles Fey, a car mechanic, invented the first slots machine in San Francisco, California. It was called the Liberty Bell Slot Machine and was the first ever variation of the modern slots seen today. It was originally referred to as the “one-armed bandit” or “fruit machine.” Look-alike coin machines that imitated such famous card game like poker already existed. However, these ‘poker machines’ only offered drinks, cigarettes, and gums as a prize. 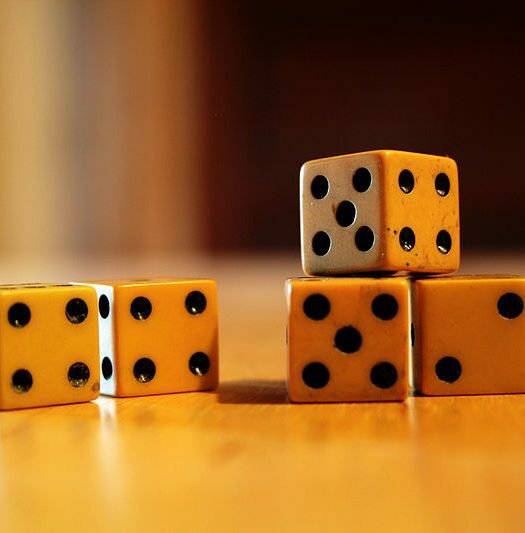 The invention of this machine marked the start of a new era of gambling, which is known as the slots era. Liberty Bell, unlike poker machines, offered money prizes, which was the reasons for its popularity and success. Liberty Bell weighed more than a hundred pounds of cast iron. Also, it was the first slots machine that had three reels and five symbols on each reel: horseshoes, hearts, diamonds, spades plus liberty bells. It’s hard to believe that during that time, there were few symbols, while now Indiana Jones and Star Wars are easy to find. The player had to deposit a nickel, then pull the lever located on the side of the slot machine. The wheels would start to spin. As the reels on the machine turned, the symbols would stop in different reel positions. The player would be awarded coins if 3 of the right symbols stops on the payline. Also, it featured a cast iron, plus it came with a cast iron feet with toes. The popularity of Charles Fey’s design made slot machines to follow the classic concept of three reels for decades to come. It’s not surprising that these first slot machines became very popular far off the state of San Francisco in a short time. Charles (Charlie) Fey opened a workshop and continued working on the new slot machines, modifying and upgrading them. The Liberty Bell slot machine became a piece of history and was known as the first slots machine. 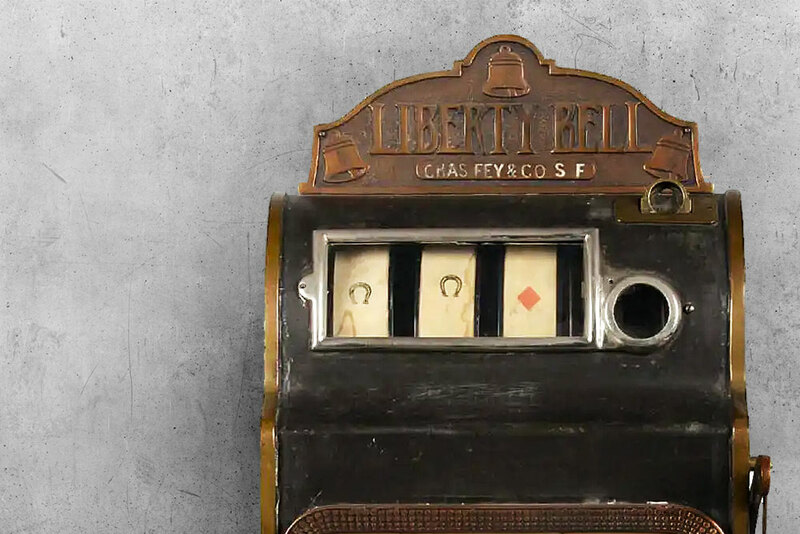 The real Liberty Bell slot machine can be found at the Reno, Nevada-based Liberty Belle saloon, which is owned by Charlie Fey’s grandkids, who preserve his legacy in slot machines history. Due to the Liberty Bell’s growing popularity and demand, the Mills Novelty Company started manufacturing a slot machine called Mills Liberty Bell in 1907. The company introduced the Operator Bell in 1910, which was a slight variation to Charles Fey’s Liberty Bell. The machine came with a gooseneck coin entry and also featured the now popular fruit symbols, which continue to be used in most of the slot machines seen today. These cast iron slot machines were heavy and weighed more than a hundred pounds. More than 30,000 of these slot machines were manufactured. In 1915, the era of cast iron slot machines ended when the Mills Novelty Company introduced machines that have less expensive wooden cabinets. The Mills made several additional modifications to its line of machines that revolutionized the gaming industry. First, it designed its machines to become much quieter. That is why the slot machines the company produced in 1930 are called the “silent bells.” The company wanted to make their machines enticing and memorable to players, so they introduced a line of striking, colorful cabinet designs each with its unique theme. The first one was the Lion Head, which was released in early 1931. The Roman Head and the War Eagle were released in late 1931, and the Castle Front was released in 1933. It was during the Thirties that slot machines started becoming extremely popular across the United States. In the late Forties, Bugsy Siegel added machines to his Las Vegas-based Flamingo Hilton hotel. The machines were originally installed to entertain girlfriends and wives of high rollers. The revenue from the machines soon was the same when compared to those that came from table games.